Cluster Lashes lasts upto a week. Strip Lash Applied lasts 1 day/night, lashes can be reused. Lift Volume and Length. LVL does exactly what the name says! 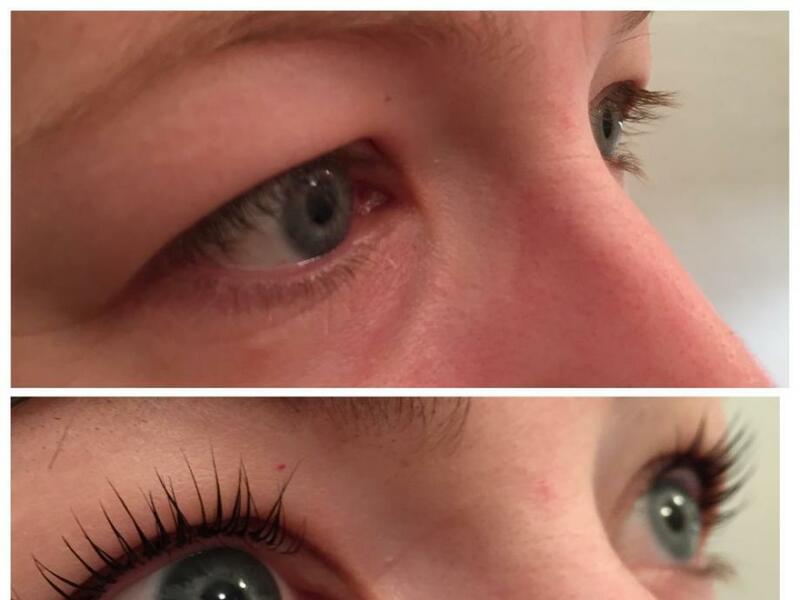 LVL is a perm and tint treatment that straightens and lifts your own natural lashes giving you beautiful enhanced lashes with no extensions at all. No maintenance is required and results lasts 8 weeks followed with recommended home aftercare. Thicker looking lashes everyday without having to apply mascara! Individual lashes are applied to every natural lash to give you your disired results, natural or thick and full. These lashes can last for months with recommended home aftercare and maintenance treatment every 2-3 weeks to keep them looking nice and full.